Be ready for any road emergency! With Car Insurance Online, get vehicle protection and assistance you can rely on. Simply press the red button and relax. Help is on its way! Introducing Car Insurance Online with AXA Assist – your handy, ever-ready partner on the road. Press the red button and relax. Police, ambulance, or firefighter aid will arrive. No WiFi or data connection needed! Use your AXA Assist app to file claims and a representative will in get touch to help you. No need for tedious paperwork! Call the hotline to get onsite support for minor repairs or other vehicle and concierge assistance needs. Consult with our doctors for any medical emergency. No appointment needed! Get trusted advice, anytime, anywhere. Learn more about AXA Assist. Car Insurance Online with AXA Assist makes every journey hassle-free. Get it now! Be confident that your car is protected wherever you go and that a reliable partner is always ready to help you. 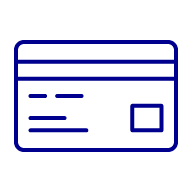 Pay online via debit or credit card. Check if your car meets the eligibility criteria here. What is AXA’s Motor Car Insurance Online? 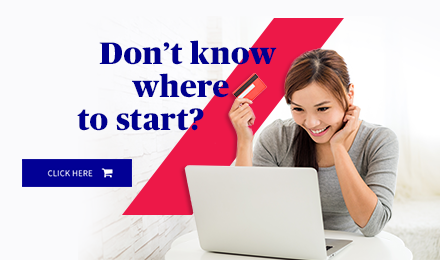 Motor Car Insurance Online is AXA’s comprehensive car insurance product made available online, using AXA’s e-commerce site. It’s your solid game plan on the road that’s fast and easy to buy. Everything is done online – simply apply and pay with just a few clicks. Protect yourself and your car with customizable coverage and enjoy 24/7 emergency roadside assistance, online filing of claims, and even round-the-clock access to doctor consultation in case of medical emergencies. This product is available online, using AXA’s e-commerce site. 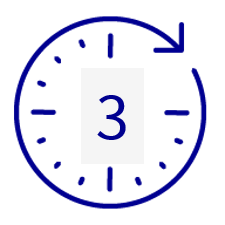 It only takes 3 minutes to complete the 3 simple steps needed to buy your car insurance: Check if your car meets the eligibility criteria, apply by inputting your vehicle’s details together with your desired coverage, and pay using your credit or debit card. 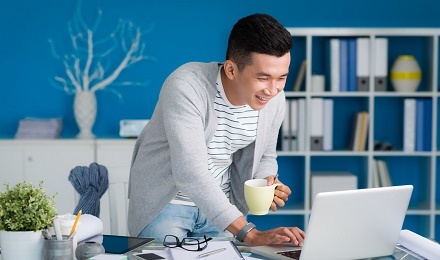 What can be insured under AXA’s Car Insurance Online? Open only to select brands (see list below). Available only to private cars (purely for domestic and pleasure use only). Vehicles used for business (i.e. rent-a-car, TNVS like Grab) are not covered. Vehicles under a fleet account (e.g. company owned vehicles) are also not covered. For Own Damage (OD)/Theft (TH) & Acts of Nature (AON) coverage, the vehicle age must not be more than 7 years old. FMV must not be less than Php500,000 and not more than Php5 million. If you want another car insurance product or your car is not on the list of acceptable brands, you can visit the nearest AXA Business Center or call us at (+632) 581-5292 (Operating Hours: 8:00 AM - 8:00 PM, Monday – Friday). Theft (TH) Protects the policyholder against loss in or theft of the insured vehicle. *A standard deductible for private cars will be used (0.5% of the total loss or a minimum of Php2,000). Product features may vary depending on the Motor Insurance Coverage availed. In the event of a claim, how do you determine the amount to be covered for Loss or Damage? In case your vehicle is declared as a total loss subject to submission of required documents, the amount of your claim less deductible, will be based on the Fair Market Value (FMV) at the time of the loss or damage. A vehicle may also be declared as a “total loss” when the cost for the repair and replacement of parts is higher than its Fair Market Value (FMV). For example, your car is declared a total loss after an accident. At the time of the accident, your car’s FMV amounts to Php1 million. The total loss that you can claim is Php1 million. In case of partial damage, the amount of claim will be based on the total cost of repairs and/or replacement of parts less deductible. The cost of the replacement parts will be further based on the depreciated value of brand new parts, relative to the vehicle’s age. AXA maintains an updated FMV table based on online vehicle buy-and-sell sites, major dailies, magazines, etc. What is the meaning of “deductible”? This is also called a participation fee. This is the amount that you will shoulder in case of loss or damage. This will be “deducted” from the amount of claim recoverable as your “participation fee”. A standard tariff rate of 0.5% of the vehicle value/repair cost or a minimum of Php2,000 will be used for Car Insurance Online. AXA Assist is an optional benefit, exclusively available for Motor Insurance customers. This is downloadable mobile app which may be your reliable partner on the road. AXA Assist lets you access its 24/7 Emergency Assistance feature which may include assistance for minor roadside repairs, towing services, emergency message relay, and transportation, accommodation, and medical assistance in case of accidents. It also lets you file claims without the tedious paperwork and offers additional value-added services such as teleconsultation and concierge services. AXA Assist is available in Android and iOS. What are the benefits and services accessible through the AXA Assist* App? 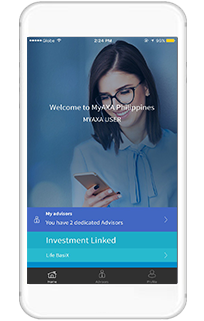 If you do not have the AXA Assist App, you may call our emergency hotline: (02) 810-3228 and 0917-598-9388. *Optional benefit. May vary depending on the Motor Insurance Coverage purchased. **Any costs incurred in availing of any of the services will be paid for by the policy owner. You may refer to your Policy Cover for the complete list of product benefits. You can file a claim through your AXA Assist Mobile App. Simply go to the Services Tab and choose Car Insurance Claim. Fill out the required information and submit. An AXA representative will get in touch with you to coordinate repair at your preferred date and repair shop. 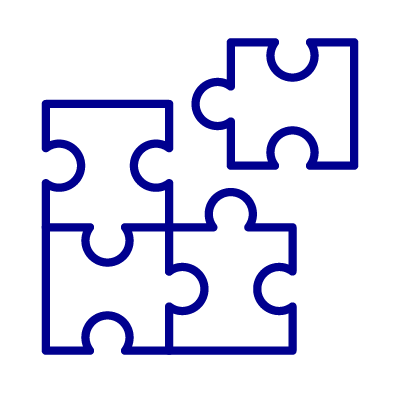 Submit the requirements needed for the processing and settlement of claim, together with the filled out claim form. Have your unit inspected by an Authorized AXA representative prior to repairs. Wait for the issuance of Letter of Authority (LOA) before going to your preferred shop. You may refer to your policy jacket for more details and a copy of the claim form. How do I request for a printed copy of my Insurance Cover? You may print the Insurance Cover sent to your registered email when you purchase the product. Should you wish to receive a physical copy of the policy document from AXA, you can file a request by calling us at (+632) 581-5292 (Operating Hours: 8:00 AM - 8:00 PM, Monday – Friday). Got more questions about the AXA Car Insurance Online? Visit your nearest AXA Business Center or call us at (+632) 581-5292 (Operating Hours: 8:00 AM - 8:00 PM, Monday – Friday).